Senate Bill SB5097 would allow spouses to pool their volunteer hours for the purpose of earning a free Discover Pass. It has been passed by the Senate and has now been scheduled for a hearing before the House Environment Committee on Wednesday 19-Feb-2014 at 1:30pm. If you like the idea, let the committee members know how you feel. 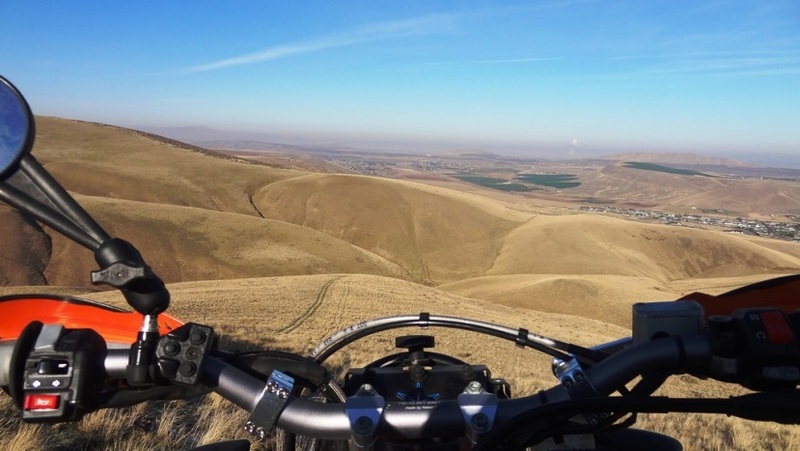 PNWDS - PNWDualSport :: Main :: Legislative News!